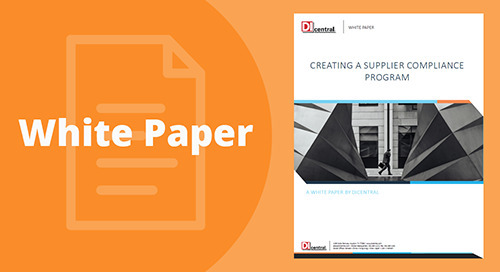 In the race to compete in today's digital-first era, organizations face challenges in modeling their supply chains to accommodate consumer behavior — where they shop, when they shop and how they want to shop. 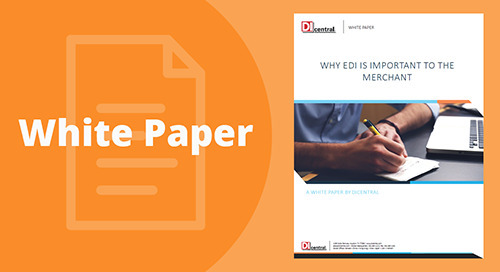 The results of this study shows how market leaders have embraced this change by leveraging B2B integration and ERP technologies to improve customer satisfaction levels, operational productivity, and resource allocation. Reduce an average of 50 hours of labor per month. A template to assess the impact of B2BI.